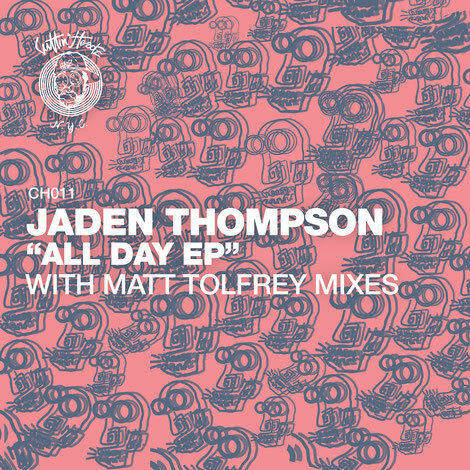 The Martinez Brothers Cuttin’ Headz imprint returns this week with a five-track EP entitled ‘All Day’ from Jaden Thompson, featuring remixes from Matt Tolfrey. 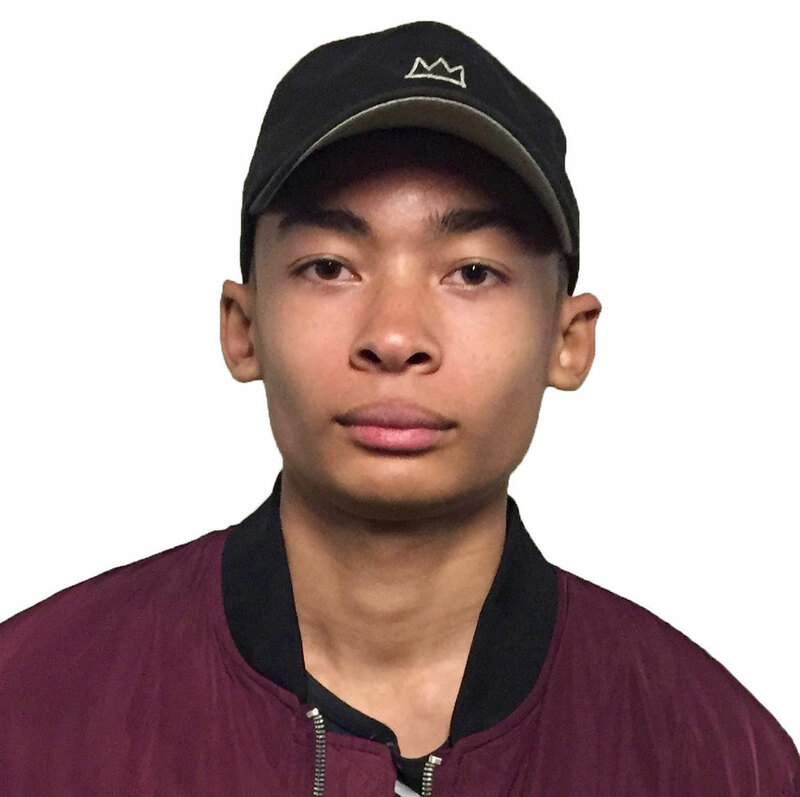 Hailing from Gloucester in England, Jaden is a 17-year-old producer with an already seriously credible string of followers, Including Desolat’s Loco Dice and Play It Say It’s Seth Troxler. Now freshly signed to the Martinez Brothers Cuttin’ Headz label, Thompson’s ‘All Day’ EP is already highly regarded by Pete Tong and has seen heavy support on his BBC Radio 1 show. A crafty groove kick-starts the EP in ‘All Day’, layered with panning percussive hits and spiralling synths, before ‘Watch Ya Step’ opts for an infectious rhythm, driven by scuttling hats, off kilter toms and hypnotic vocals. ‘Some Of This’ then goes deeper with tripped out synths and twisted samples that roam freely within the confines of the jacking groove. Matt Tolfrey’s ‘EC1 Mix’ of ‘All Day’ brings booming kick drums and shuffling hats into the equation, whilst further processing the vocals that give the track its feel. Tolfrey then closes the package with his Chicago-leaning ‘Ghetto Mix’ of ‘All Day’, which thrives off its tightly produced drum machine workout infused with saturated toms and crisp snares. It drops 24 March on Cuttin’ Headz.